Thank you for your email. You obviously feel very passionate about this and I appreciate the time you spent obtaining the information. I am very sorry to say that we are unable to name new roads after living people. We only consider using the names of people that have been deceased for at least 30 years. 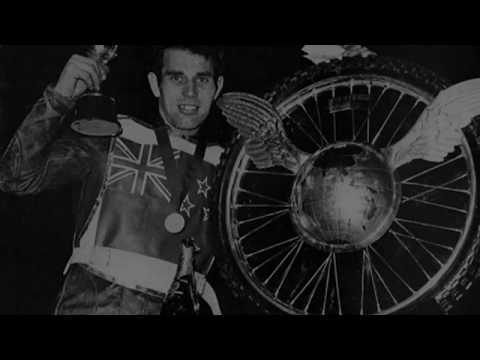 I am very sorry, obviously I would love to help honour Ivan Mauger but I am unable to change the policy we stick to on Street Naming and numbering. Also the roads have been named in the Woodford development. They have been named after planes that flew at the Aerodrome. In the future if you would like to make any other suggestions for names of new roads in the area, I will be happy to consider any ideas.